The discontinuation of the online appointment system for the allocation of re-entry visas has been criticised by non-EU students. International students have responded angrily to the government’s decision to discontinue the online appointment system for the allocation of re-entry visas, with fears that it will make it more difficult for non-EU students living in Ireland to travel abroad. As of September 3rd, re-entry visas can only be obtained by sending a postal application, which must be sent five to six weeks before travel. In-person appointments can no longer be arranged online, apart from in exceptional circumstances such as the death of a family member. The move was announced by the Irish Naturalisation and Immigration Service (INIS) on the website of the Department of Justice and Equality. Re-entry visas allow non-EU residents in Ireland to leave the country for a short period of time and return, and are often used for going on holidays, visiting family or attending academic conferences. In the past, appointments with the service could be made online, allowing applications for re-entry visas to be submitted in-person. This change will make it more difficult for non-EU students to travel without notice, as emergency appointments are granted only under special circumstances. “The Irish push for open education opportunities for international students will be hindered in the near future if this complex process is left unchecked”, he added. “From the students I’ve spoken to”, Falia said, “they feel a long-term re-entry visa (for example, 10 years as in the US) should be instituted in Ireland, or the dual system of Stamp and re-entry must be scrapped altogether”. 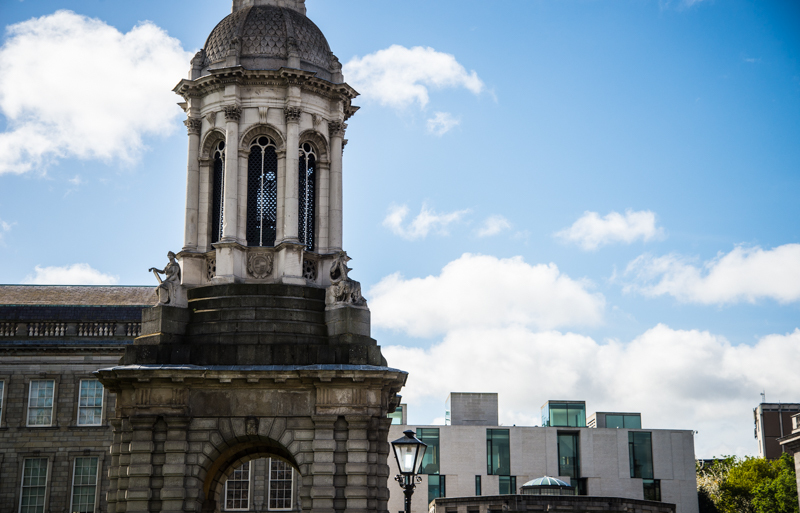 Speaking to The University Times, the President of Trinity College Dublin Students’ Union (TCDSU), Shane De Rís, said the union would support international students through the change. “Through our international officer we’ll be helping students from outside the EU retain their visas and working in collaboration with the Global Room and the team to make sure all internationals are cared for”, he said. This is not the first time the process for applying for re-entry visas has been changed. In 2016, it was announced that students from outside the EU would no longer have to wait in infamous day-long queues when renewing their visas. Students welcomed the move, which allowed them to apply for appointments online.